Learning fast and furiously, I jumped into the world of design in my role as Marketing Representative at a small, family-run business. 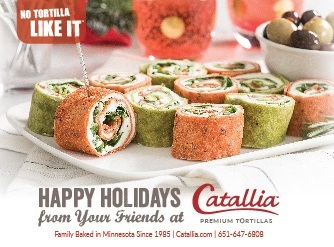 Bringing most all design work in-house, I honed my ability in creative direction for our custom food photography, in designing print/digital advertising, and in concept and creating B2B/B2C point of sale materials. 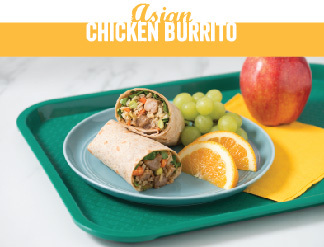 Published in a collection of K12 recipes as a handout for School Nutrition Association 2017 Annual National Conference in partnership with Asian Food Solutions. Digital leaderboards deployed in e-newsletter through ID Report, a publication of Winsight Media, August 2017. Point of sale product list for food service brand, January 2018. Published for the North Dakota School Nutrition Association promotion booklet, June 2016.